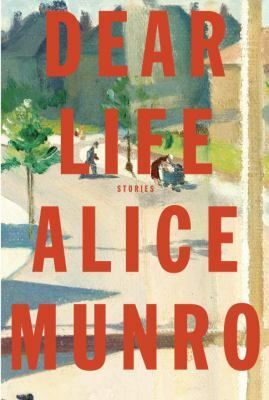 Alice Munro, Canadian short-story writer, recently won the Nobel Prize for Literature. She is the only short story writer to win. Her latest collection is Dear Life: Stories. The last four stories in the book are semi-autobiographical. Most of her stories are set in small towns in southwestern Ontario. 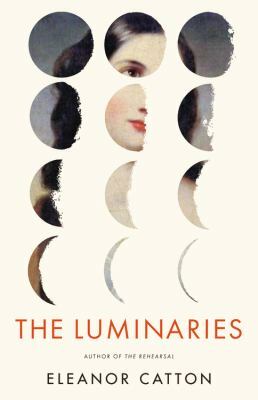 The Man Booker Prize has just been awarded to Eleanor Catton for her new fiction book The Luminaries. At 28, she is the youngest winner. It is a long novel, set in Hokitika, New Zealand in the 1860s, during the gold rush. Finalists for the National Book Award have just been announced. The award ceremony will be held on November 20. Finalists for Poetry and Young People’s Literature can be found here.